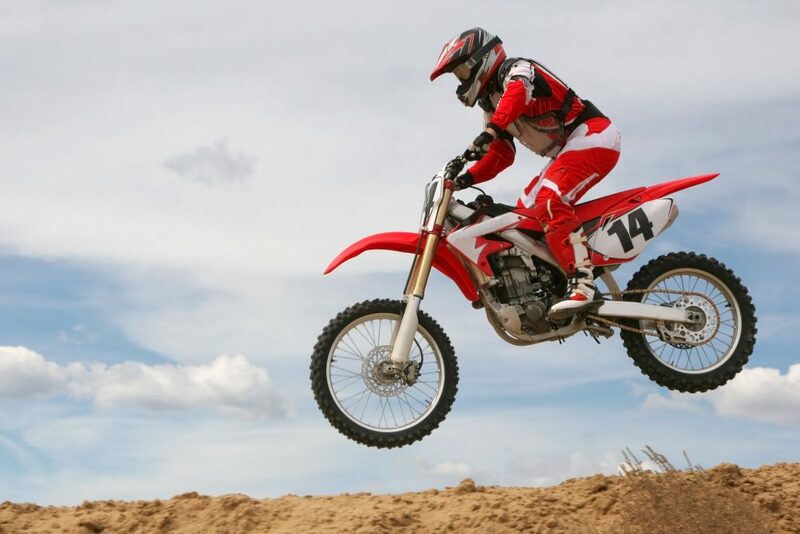 Off Road Ranch is home to a motocross track with several races affiliated with the Nebraska MX Series. The property has a 300 foot sand drag way for quad racers which have monthly races. This is a members only track, but day passes are available. The Speedway hosts stock car racing, sports compact, hobby stock, sports mod, stock car and late model races. There is also an RV park with electricity and water hookups.